Mega Sale! Free Shipping Included! 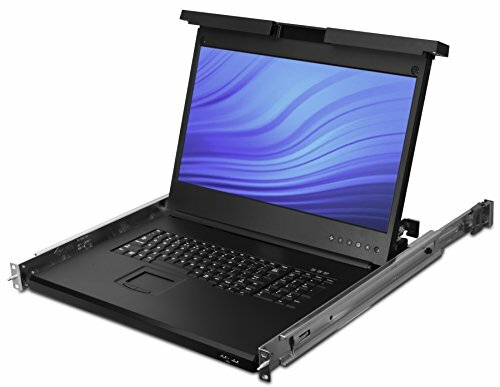 Save 29% on the Avocent Rack Console 19'' LCD Widescreen with 8-Port KVM over IP Switch (LRA185KMM8-001) by Avocent at Pacs BG. MPN: LRA185KMM8-001. Hurry! Limited time offer. Offer valid only while supplies last. The Avocent LRA Console family provides the simplicity, efficiency and ease of use to make it the perfect solution for a data center access point.